At RV Dental in Thornhill, our family dentists and team offer sedation options for our patients who have anxiety about their next appointment. We want you to be comfortable, and it's not uncommon to be feeling a little anxiety about going for a dental appointment. If you are worried and need a little help relaxing we have nitrous oxide (commonly known as laughing-gas) on site and available for your appointment. Just speak with your treatment coordinator and we will make it available to you if requested or needed. Nitrous oxide is a sedative used to help you stay relaxed during the dental visit. Before the procedure, a fitted mask is placed over your nose and as they breathe, the blend is absorbed through the lungs. At the end of the treatment, the nitrous gas is removed and has no lingering effects. The reason why nitrous oxide is also known as “laughing gas”. is because it creates a sense of contentment and relaxation. You are still fully conscious while being treated with nitrous oxide. You are generally safe to drive yourself home after this sedation option. 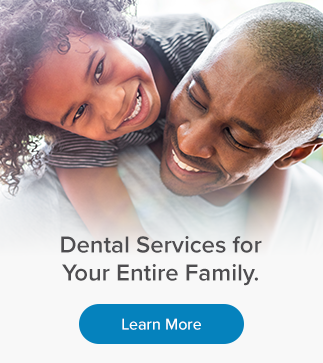 If you feel anxious about your dental treatment, we can help. Contact a member of our dental team.